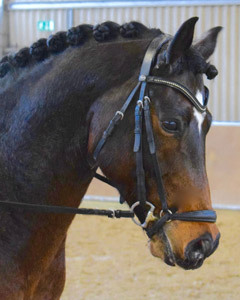 Wonderful Welsh-Pony with great movements. 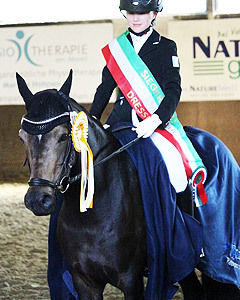 A very good choice for Pony dressage at FEI -Level. 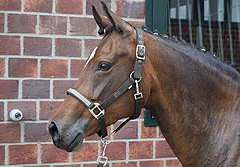 Tiara already won three times the Limburg-Championships in the Netherlands. 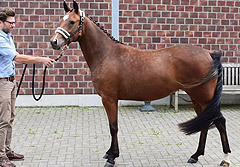 Beautiful licensed stallion by Helios B.
Competed at Bundeschampionate Warendorf. Ready for FEI-tour. 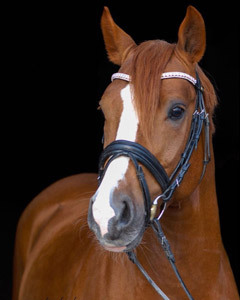 "DESERT ROSE" is a 10 year old Reitpony-mare by Don t Worry x Golden Dancer. 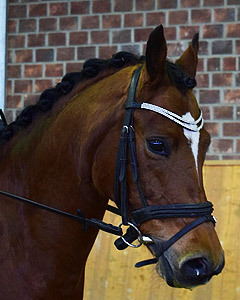 She has really good gaits and is usable for Dressage or Breeding. Video under the saddle available. "GALA" is a four year old mare by Golden Challenge. The dame-sire is Don t Worry. 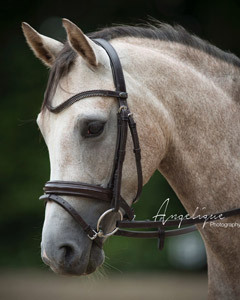 "ZAFIRA" is a beautiful and amazing Pony for children. Absolutely safe and successful at shows. Also for smaller children and beginners. The breeding is Top Zento x Duktus.